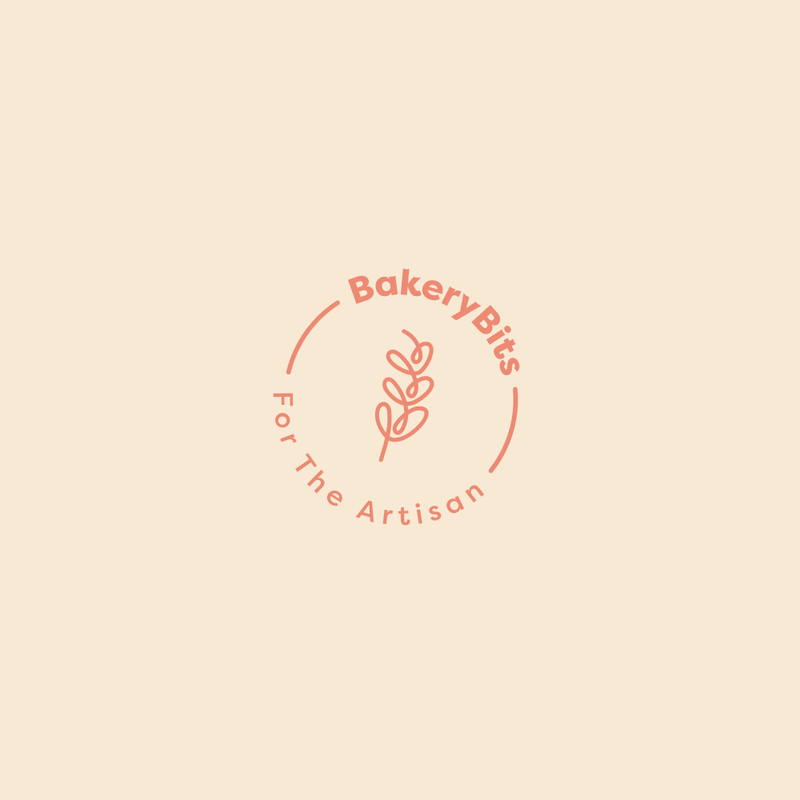 Summary: We're an independently owned bakery with our baking unit based in St Erth. We have a unique little store in the heart of St Ives . As well as supplying our own store, we also wholesale to various local cafes/stores/restaurants. Personal Qualities: You must be reliable, passionate, pay strong attention to detail and be able to work efficiently.